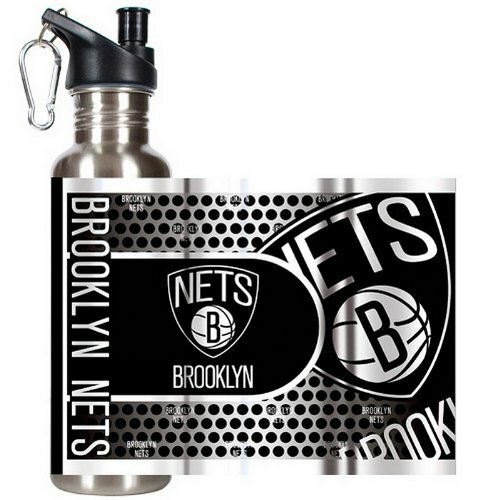 This is a 26oz stainless steel water bottle with a screw-top lid pop-up spout and karabiner clip. It is decorated with a high quality metallic graphic wrap. Eco-Friendly and BPA free. Available in all NFL, MLB, NBA and NHL, as well as most colleges. If you have any questions about this product by Great American Products, contact us by completing and submitting the form below. If you are looking for a specif part number, please include it with your message.